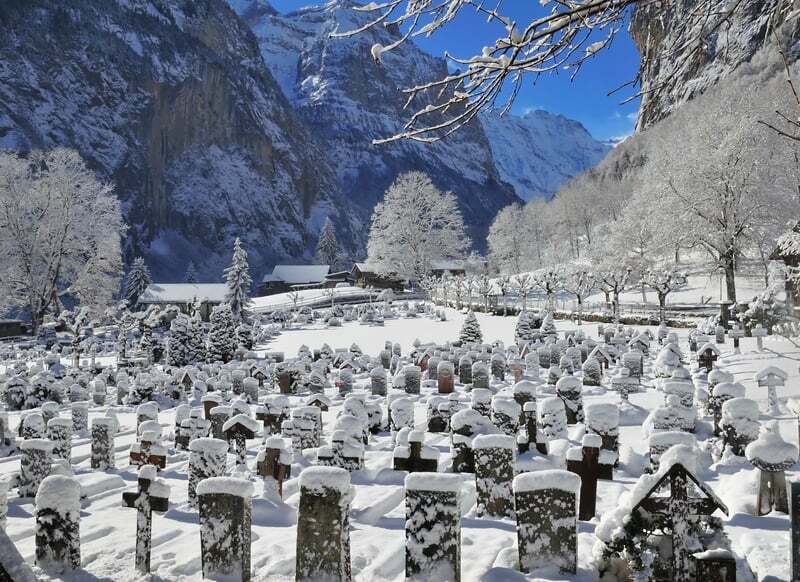 Since 1 January 2015 French residents receiving Swiss inheritance are subject to French taxes on it. Many are up in arms at what they see as a predatory French tax grab and are calling for further negotiations to establish a new agreement to replace the 60 year Franco-Swiss accord that ended at the end of 2014. For the foreseeable future at least, the taxes will apply and some will be taxed at rates as high as 60%. As with most taxes the rules are complicated. Inheritance between spouses is exempt and the taxes are lower for direct inheritance between parents and their children than for other transfers. The first part of the calculation involves determining the amount receivable by each individual. Then where applicable deductions are made to arrive at a taxable amount. This amount is then sliced into bands and each band is taxed at a specific rate. 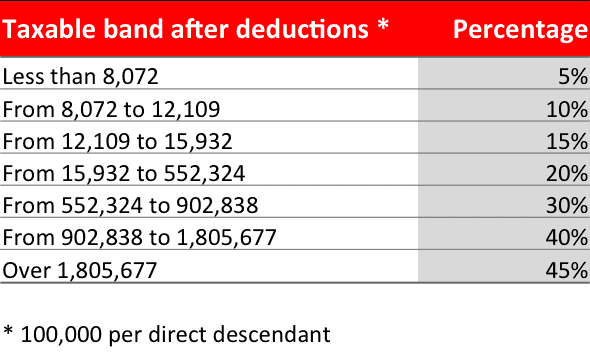 For example an estate of Euro 1 million divided between two direct descendants would result in French inheritance tax of Euro 29,195 for each of the two recipients – see tax bands and rates in figure 1 below. At the other end of the spectrum is inheritance between unrelated parties. This is taxed at a flat rate of 60%. The history of this change started in 2011. 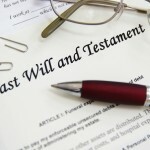 Paris decided to re-look at the double taxation agreement agreed between the two countries in 1953 that taxed estates based on the residence of the deceased. In 2012 the Swiss minister of finance, Eveline Widmer-Schlumpf drafted a revised agreement that was then signed by her and her French counterpart in 2013. 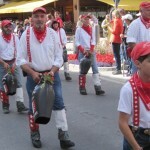 Later in 2013 this new convention was rejected by the Swiss national council. Faced with this rejection the French decided to unilaterally impose their taxes from 1 January 2015. 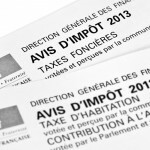 In addition to these latest French taxes the next question is: what does this mean in the context of Swiss cantonal inheritance taxes on the same estate in the absence of a double tax agreement? Important note: this information should not be relied upon. You should consult an appropriately qualified professional. Editorial comment: Can you be a good Swiss?